Property “flipping” – short term property trading – remains a lucrative endeavour in Australia and a new analysis reveals that nine out of 10 properties flipped by investors last year sold for a gross profit. CoreLogic defines “flipping” as the action of buying and re-selling houses within 24 months with the purpose of making a profit. Despite these numbers, CoreLogic believes flipping is again on an upwards trajectory, with a 0.6 per cent increase in properties flipped between one and two years in the past five years. 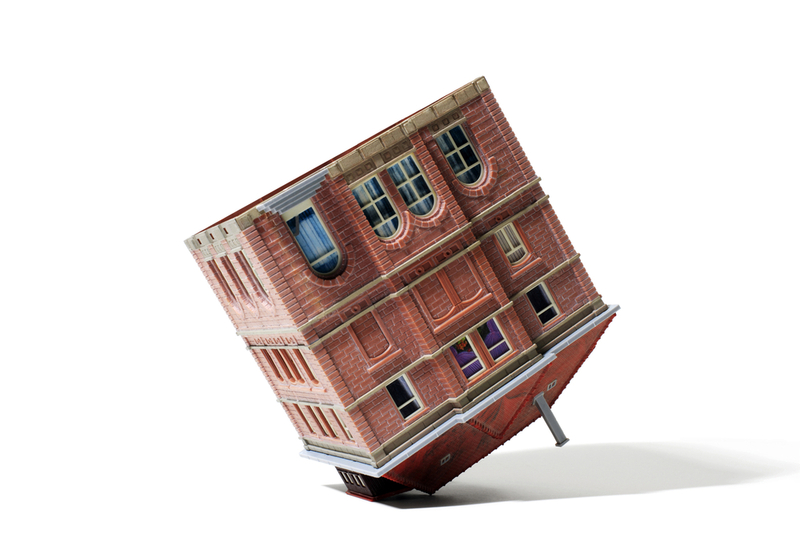 “Sydney and Melbourne were the most profitable capitals for flipping,” the report said. The proportion of loss-making “flips” is expected to rise in 2018 as Australia’s major property markets start to ease. Regional NT recorded the least profitable market one year post-purchase, with only 50 per cent of flips profitable, followed by Darwin at 64.7 per cent.